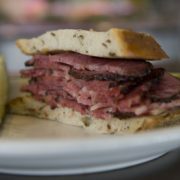 The best drive-thru food in Los Angeles? 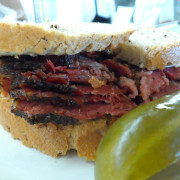 … Why settle for a hamburger when you can have Langer’s pastrami? 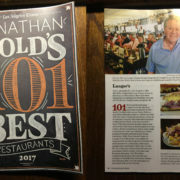 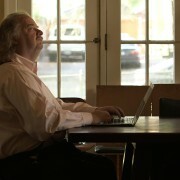 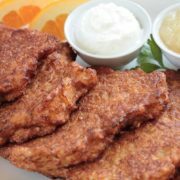 Plus, make sure you check out the Food section on LAWeekly.com for lots of great restaurant information, featuring Jonathan Gold. 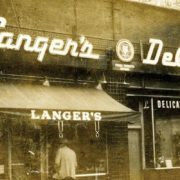 Jonathan Gold: "Langer’s, the Lourdes of Jewish deli meats"